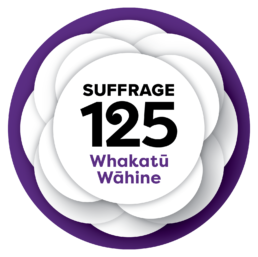 In 1893, New Zealand women fought for and won the right to vote. These brave and determined women, and the men who supported them, believed in building a better world for future generations. 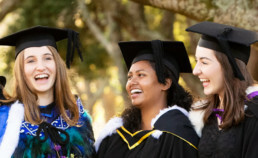 To celebrate 125 years since the Suffragists’ historic victory, The Kate Edger Educational Charitable Trust (KEECT) called for young New Zealanders to share their views on what this movement means to them now and into the future. The Kate Edger Educational Charitable Trust’s purpose is for the promotion, advancement and encouragement amongst women of education, whether it be for research and professional activities, or for artistic and creative activities.